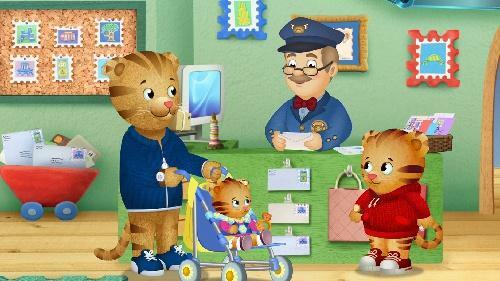 Come join us on Saturday, April 2 from 10 a.m. -1 p.m. as Daniel Tiger comes to the WVPB Morgantown Studio! Make a placemat for an elderly friend. Draw a card for a Veteran. Plant seeds to grow and share them with a neighbor. We want you to be our neighbor! 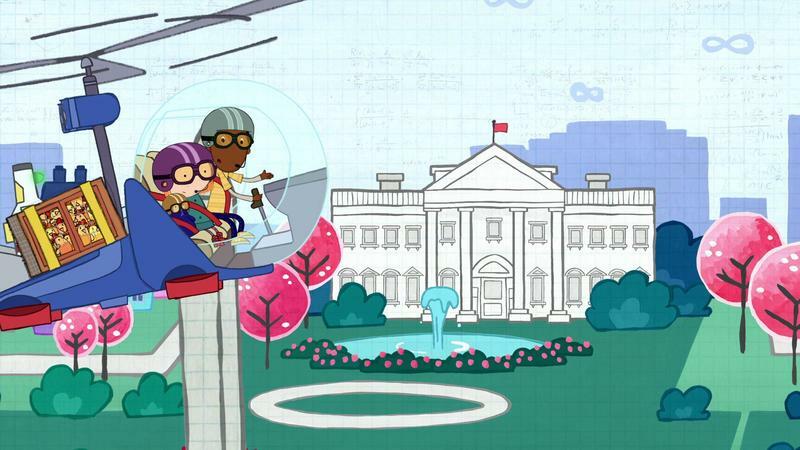 Join Peg + Cat as they head to Washington to save the day! Catch the 1-hour special, “Peg and Cat Save the World” 3/28 at 10:30 A on West Virginia Public Broadcasting. 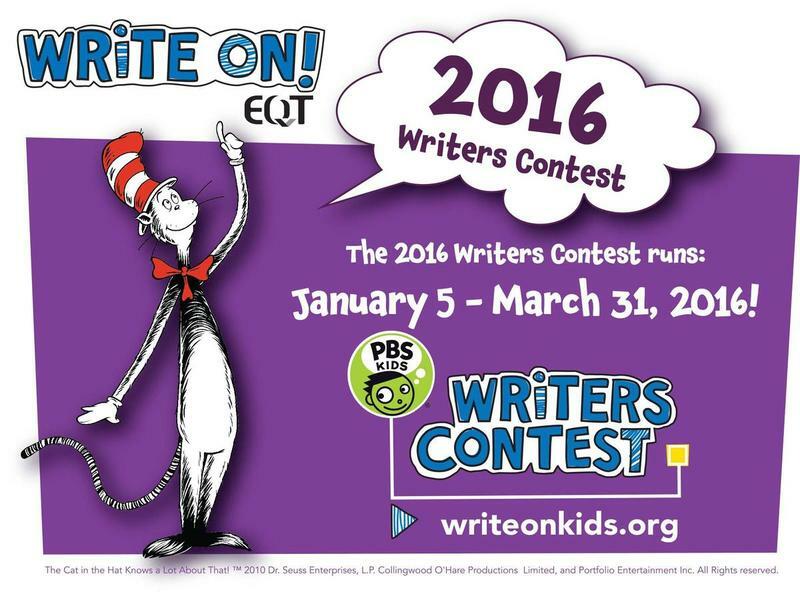 Find more Peg + Cat and all your favorite PBS characters on PBS KIDS.